If you slowly turn in a circle in Palmer, you will more than likely see spectacular views of mountain peaks in every direction. 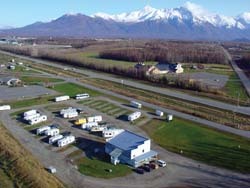 Palmer, an economic center of the Mat-Su Valley, is located approximately 40 miles northeast of Anchorage. Its scenic landscape and small-town charm inspire individuals and families to relocate to this quaint city. Downtown Palmer draws residents and visitors alike with local businesses including bookstores, galleries, and quaint cafes. Browse through antique shops for a peek into the city's early history. Countless recreational opportunities are available in the Palmer area such as hiking, skiing, snowboarding, rafting, and horseback riding. Camping is also a popular activity for locals and visitors wishing to explore the Mat Su Borough’s surrounding wilderness or Still Water fish on one of the valley’s lakes without spending thousands of dollars. Established in part by President Franklin Roosevelt’s New Deal plan, Palmer began as a farming community and trading post for miners and hunters. Settlers moved into the area and those who adjusted to the harsh landscape prospered. Even as more industries come into the area, agriculture remains an important part of Palmer’s economy. As industries and job opportunities in Palmer increased, so did the population. 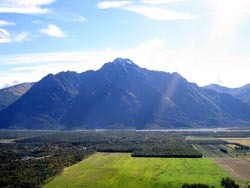 The Palmer/Wasilla area is home to more than 60,000 residents. More than 5,000 people currently call Palmer home. Additional income has led to substantial improvements to the city’s infrastructure including streets, sewer, water, and other services. Tourism also plays a large part of Palmer’s economy. The Alaska State Fair held annually in Palmer draws approximately 300,000 visitors each year to see over 10,000 exhibits on agriculture, arts & crafts, music and food. 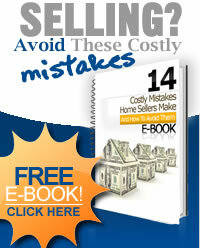 Looking for Palmer homes for sale? Search our local listings database for access to listings in Palmer and surrounding areas. Whether you want to buy or sell Palmer, Alaska real estate, you can browse through properties or find a wide variety of real estate resources available on this website. If you are looking for a Palmer REALTOR®, choose The Kristan Cole Network! As your Palmer real estate agent, The Kristan Cole Network can assist you with all of your home buying and selling needs. We can provide you with access to the local listings database and offer our experience and knowledge to make the home buying or selling process easier for you and your family. 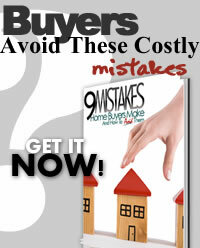 Contact The Kristan Cole Network today to get your home search started!